The picture is Bertram 570 refit project. 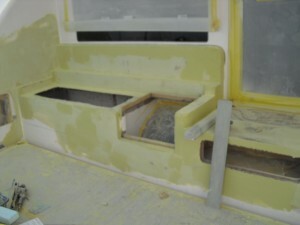 Construction process is at the surface paint on the boat. It’s clear to see specified corner radius. 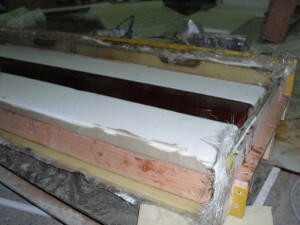 In the factory, hatch lamination just starts and storage mold is making. The hatch top gets angle 1.5°to the stern for water running. The storage bottom also gets slope for smooth water flow. The hatch is sandwich construction to estimate the weight balance. This hatch length is 1380mm, so better put the support in it. 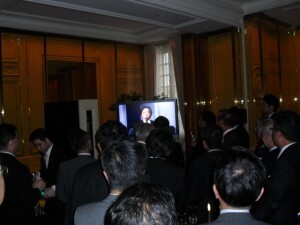 I went to the Joel Robuchon restaurant in Ebisu to attend the party. There are many celebrities at the party. 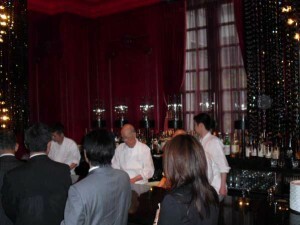 The food served Robuchon’s finger food and Sukiyabashi Jiro that got Michelin Guide 3 stars. 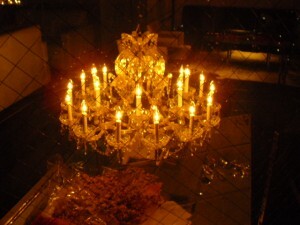 After the party, I went to the bar that interior is gourgeous and has Baccarat chandelier and good view in Aoyama. I had very good drink and chicken and good time. Appreciate for the drink. 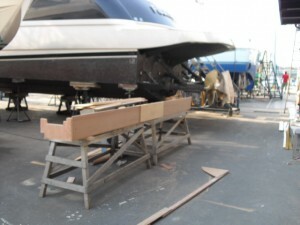 The Bertram 570 refit project is now at the painting process on the boat. Painter is putting putty for important paint base. 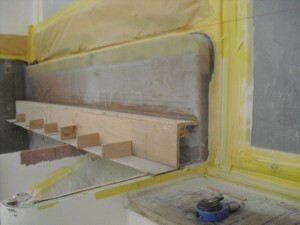 Outside the boat, making the mold for first full beam step. The step will have storage for 8ft tag stick. It’s quite long, so it needs space for support for prevent warp. It held early summer festival near my office in last weekend (15th and 16th). 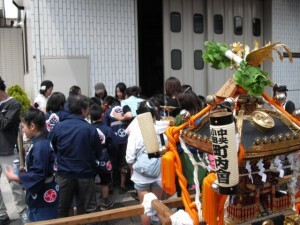 This festival is playing for growing grain, so it’s usually rain at this time. However this year was very clear all day. It’s getting close to hot summer. It’s been a process of Bertram 570 Mezzanine Refit project. We design the hatch can be opened with cushion. 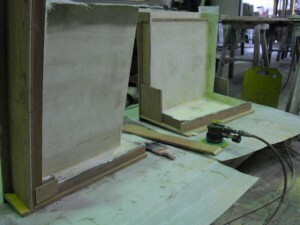 The photo is the connection point of seat and back where is water proof veneer in the picture. 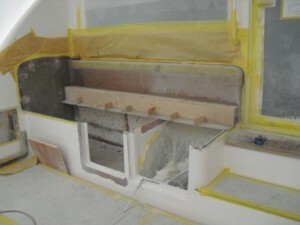 The construction on the boat such as modification and lamination using existing wall is priority things to do. After carpentry, paint job will be start. 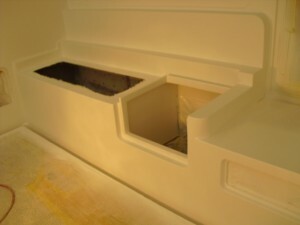 While painting on boat, hatches, storage box and full beam step will make in the factory. 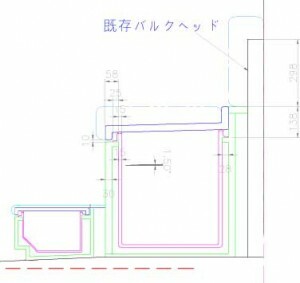 It has to be carefully adjusted by mm because existing wall are fairly rough.